Manufactured with the highest priority in quality and performance, this Windster brushed finish stainless steel insert/liner series model features a contemporary profile seamless design, with easy maintenance heavy-duty baffle filter filtration system with handles for easy removal. 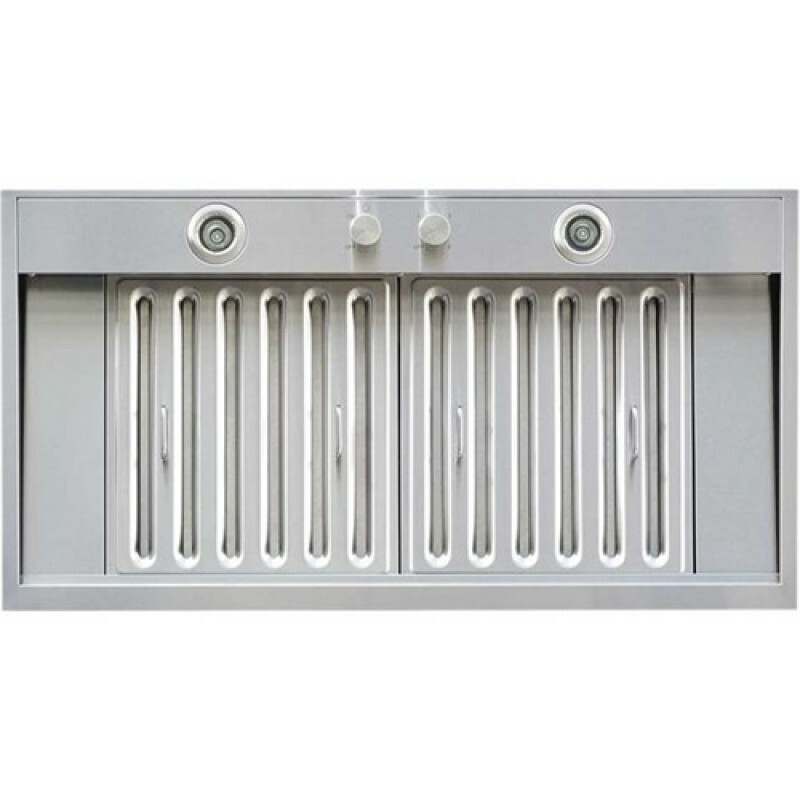 The heavy-duty baffle filters featured on the series model allows the efficiency of capturing all air impurities while collecting grease condensation produced by everyday cooking. Operated by dual operational control knobs featuring a double high-performance 3 speed enclosed squirrel cage motor system, contributes to its high-performance consistency at a low noise setting. 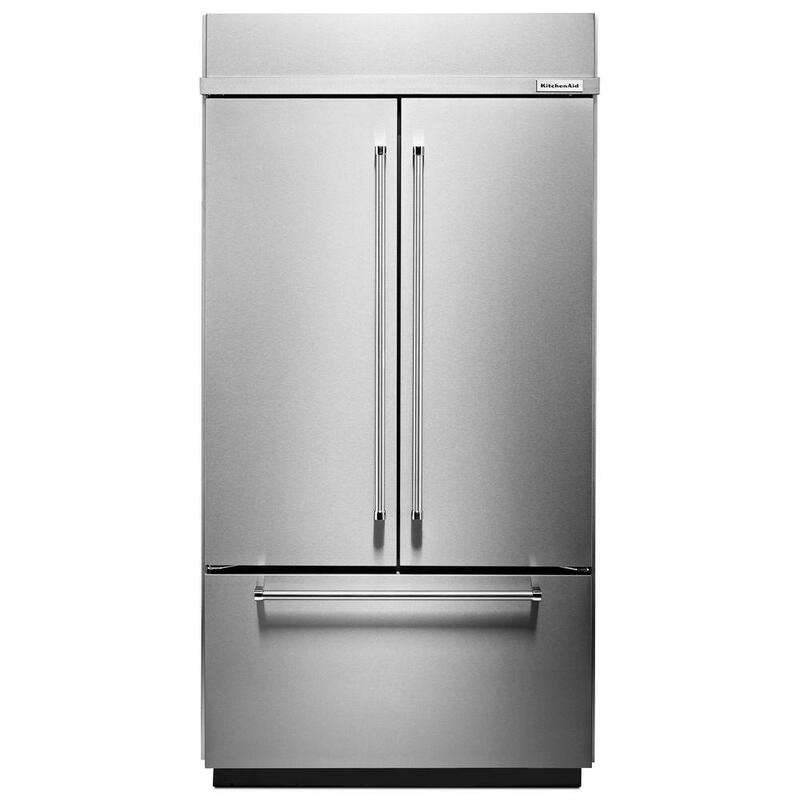 The Insert series model strongly highlights performance and contemporary style in any kitchen application. 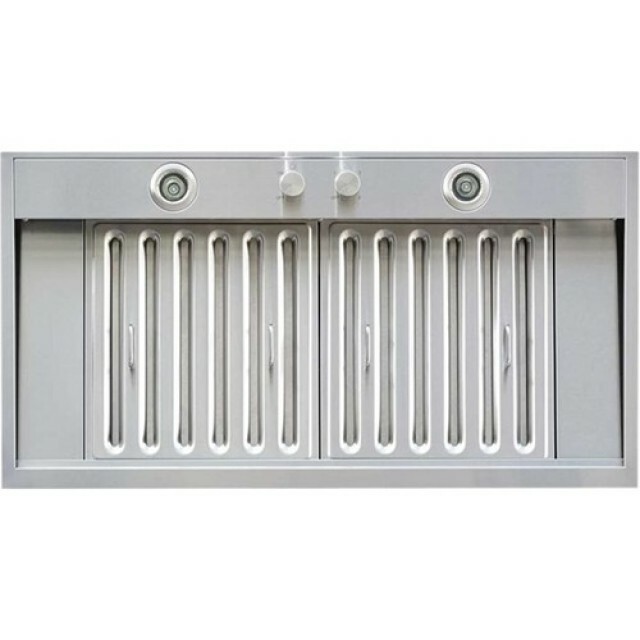 Let Windster Range Hood not only be part of your kitchen but also part of your life- cook and enjoy!